Even a quick ride can do wonders for your horse – Horsetalk.co.nz Although exercise did not increase weight loss, it did produce additional benefits, the most important one being improved insulin sensitivity. 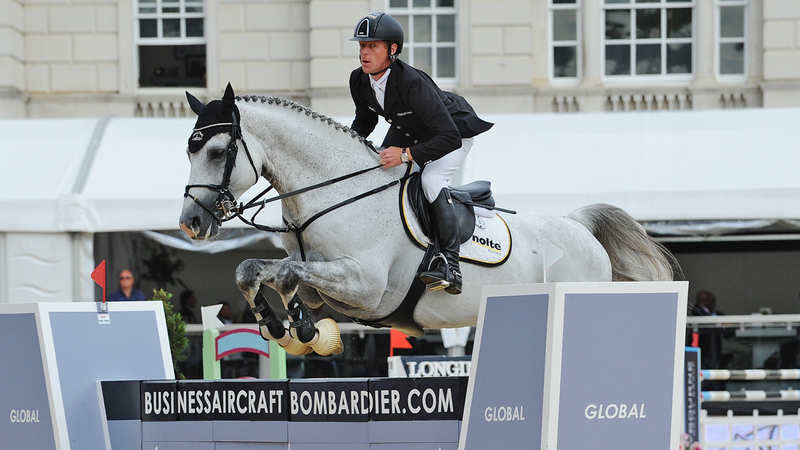 Leg-bone density increases in response to Endurance training, study shows – Horsetalk.co.nz The thickness and density of the leg bones in endurance horses increase in response to training for the discipline, research shows. Elite showjumper returns to top level after losing an eye – Horse & Hound The 16-year-old stallion has made a successful return to the highest level of the sport following an operation to remove one of his eyes. 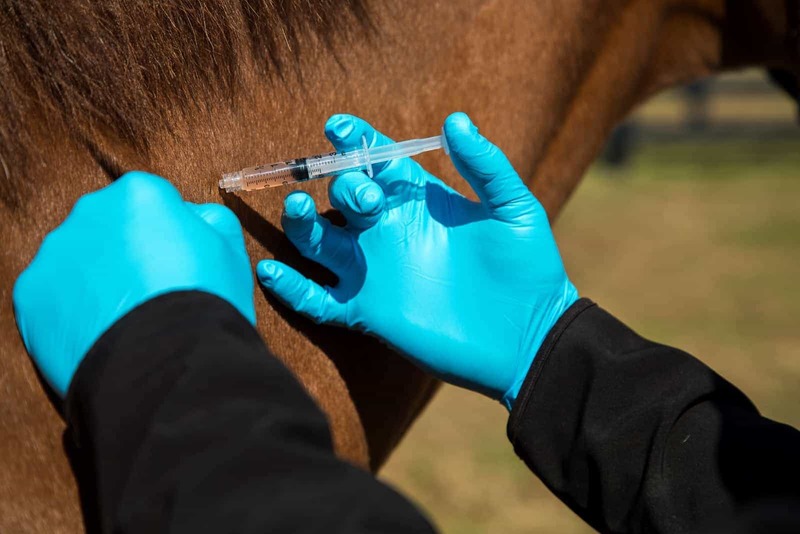 Vaccines for Show Horses – The Horse What vaccines should horses have prior to show season?